January 2018 is here! With the month of January comes numerous New Year resolutions and goals. 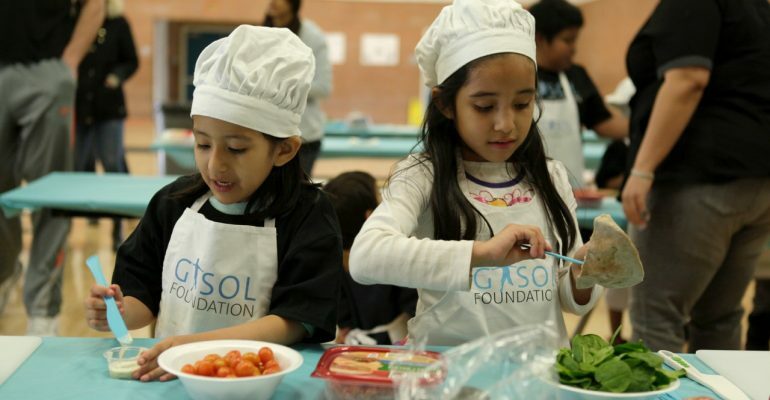 Gasol Foundation believes our four pillars of health- physical activity, healthy eating, quality and duration of sleep, and emotional well-being are crucial to overall health. Below are 10 tips pertaining to these four pillars you can incorporate in 2018 with your family. Count them down with us! 10 Healthy Tips for a Healthier 2018 – Download our family poster! 10…Arrange family time to meditate for about 10 minutes per day. Studies indicate that meditating for just 10 minutes daily, either individually or as a group, has various psychological benefits in the forms of reduced stress and emotional well-being. Taking time out to sit still, relax and reflect is good for your overall health. 9…Encourage young children in the family to sleep for a minimum of 9 hours a night. It is recommended that children ages six to thirteen years old sleep 9-11 hours. Children require a proper amount of sleep in order to function properly and grow to their full potential. Adults should sleep at least 8 hours a night in order for them to also function properly throughout the day. Adults can lead children by example when it comes to quality and duration of sleep. 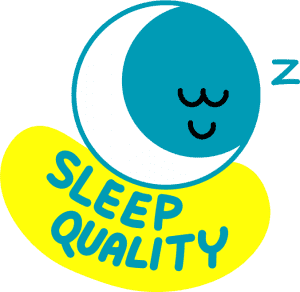 8…Establish a family bedtime around 8 p.m.
Research indicates that young children who go to sleep too late take longer to fall asleep, wake up more often throughout the night, and get less sleep overall. It is important young children establish a consistent and appropriate bedtime. If they see their parents or other adults demonstrating this practice of a healthy bedtime, they will be more inclined to do so as well. 7…Organize a 7 day family meal prep for the week. Grocery shopping on Sunday and planning your meals for the week will help you eat much healthier without even trying. Having healthy pre-made meals and snacks for the week means you won’t have to make any convenience store runs when you are famished and in need of a quick snack. Healthy meal planning and grocery shopping together as a family can be very informative and also fun! 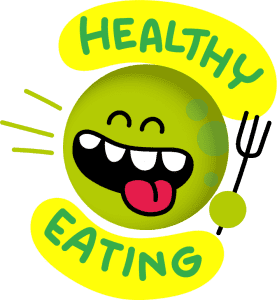 6…Encourage all family members to eat 6 healthy meals per day. Space out your meals and snacks every three hours per day, thus allowing you to consume 6 healthy meals daily. In order to be able to eat this frequently, simply create a family eating schedule and plan accordingly. This will have the entire family eating healthy together! 5…Assure that all family members are mental and emotional healthy, as problems such as these can develop as early as the age of 5. The emotional well-being of both children and adults is just as important as their physical health. Children should enter adulthood mentally and emotionally healthy. The early years are a crucial time as the young mind is rapidly developing and children are constantly facing new challenges. 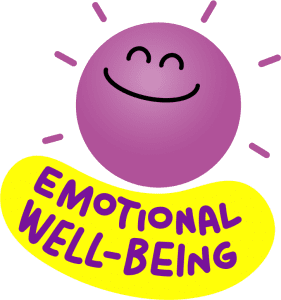 To avoid serious issues, children should be surrounded by positive adults, family, and friends who help them develop a healthy emotional outlook on life. 4…Make sure the entire family is consuming 4 servings of fruit a day. Fruit helps reduce the risk of many diseases. They are loaded with vitamins and minerals. Consuming the recommended amount of fruit will help your whole family feel more healthy and energized. Plan a family trip to a local farmers market to guarantee you all are receiving fresh and organic produce. 3…As a family unit, engage in physical activity 3 days a week. 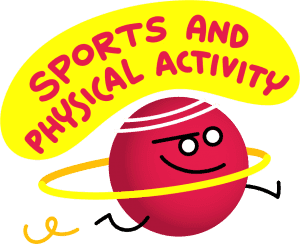 These activities can be moderate-such as brisk walking or bicycling, or vigorous- such as running or sports. Whatever it may be, doing it together as a family can make physical activity even more fun. Adults can serve as positive and healthy role models for their children by participating in these activities with them. 2…Make sure your family avoids periods of inactivity for 2 hours or more. Too much time being sedentary or inactive is bad for your health. Individuals should avoid periods of inactivity for 2 hours or more, unless sleeping. Research shows that periods of physical inactivity raises chances of developing heart disease, diabetes, cancer, and obesity. Have each family member devote time to cutting off all screens and partaking in a family activity outdoors. 1…Implement a fitness routine where the entire family must exercise for at least 1 hour daily. You do not need to undertake a rigorous fitness routine. Even something simple such as walking or hiking for a minimum of an hour is beneficial. Exercise is good for your heart, body and overall mood. Plan a fitness day with your entire family and exercise together for a minimum of an hour. Happy New Year !!! Now that you and your family are familiar with the pillars of health and the 10 additional health tips, what do you say we play a game?! After all, having fun is essential when it comes to living a healthy lifestyle. As a family, select a few or all 4 of the pillars to integrate into the new year. Then, download and print out this poster. Next, place this poster on your wall, refrigerator, or any other location that is easily visible. Check off the resolutions you and your family will complete this year!